The Polar Music Prize Committee has, apart from single members’ potential to nominate future Laureates, an international working process for nominations, which enables broader substrate for the Prize Committee to relate to in a sample process. The Prize Committee receives nominations from ECSA (the European Composer and Songwriter Alliance) and its 40 author representative organizations in 25 European countries. The Prize Committee also receives a growing number of nominations from individuals all over the world. CISAC – Confédération Internationale des Sociétés d’Auteurs et Composers and IFPI – International Federation of the Phonographic Industry have over the years also contributed with nominations from its members. 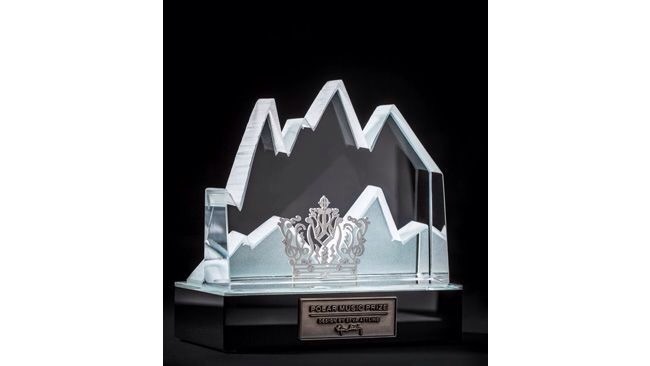 Since the mid 2000′s, the Award Committee has established links with senior advisors from previous Polar Music Prize Laureates, such as Renee Fleming and Ennio Morricone. Y’all it’s time to begin lobbying ! 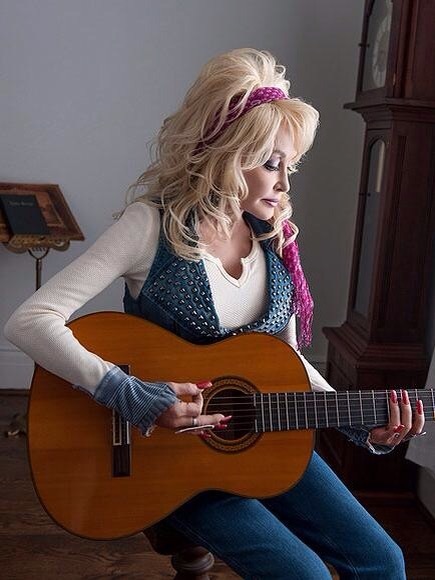 Read my first article about the Polar Music Prize Here: Polar Music Prize to Dolly Parton 2015? What are you Reading this weekend for yourself or for your kid? Did you know that Imagination Library is all over America, Canada, UK and now also in Australia. Enjoy your weekend with some great Books!